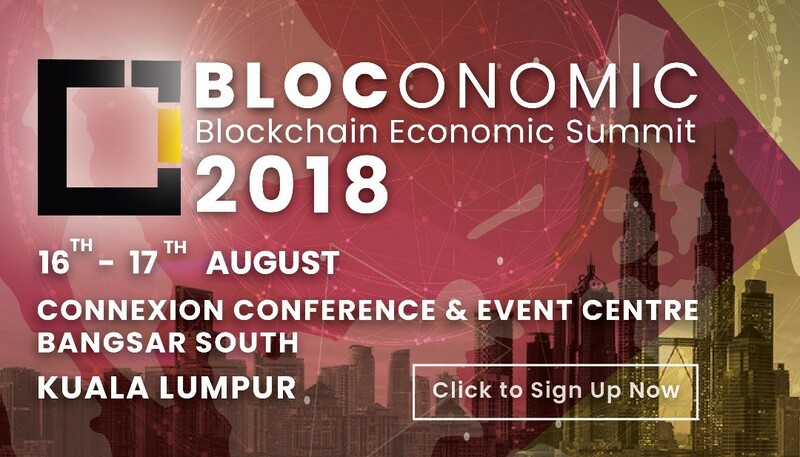 Infinity Blockchain Labs to Join Bloconomic 2018 in Kuala Lumpur, Malaysia! Infinity Blockchain Labs (IBL) will join Bloconomic 2018, the Blockchain Economic Summit. The summit aims to bring together the many components of blockchain economy into the heart of South East Asia, Kuala Lumpur, Malaysia. 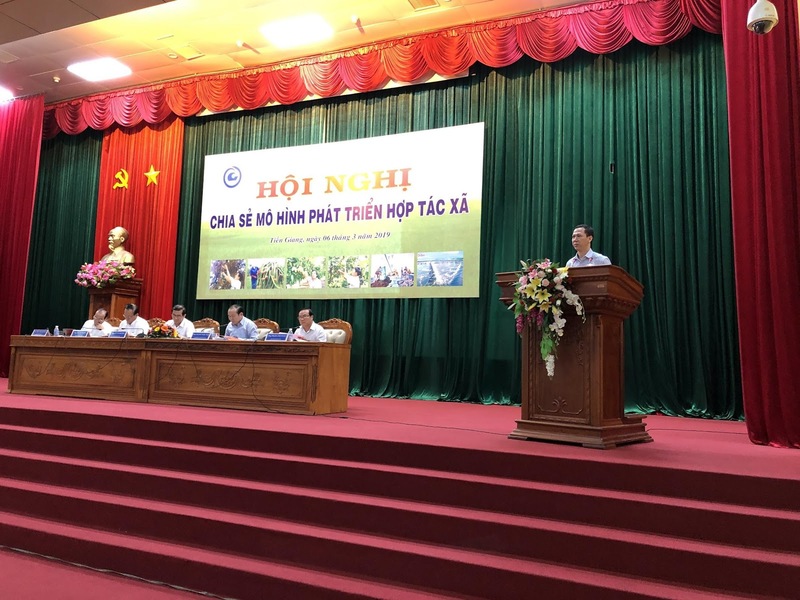 IBL will be represented by its Business Development Manager, Ms. Doan Kieu My, who will discuss the current landscape of blockchain development and adoption in Vietnam. 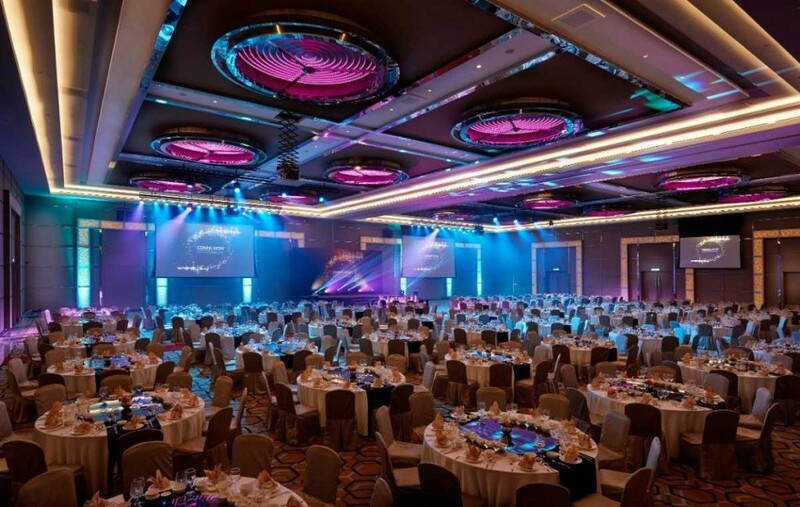 The event will take place at the Connexion Conference @ Event Centre in Bangsar South, Kuala Lumpur, Malaysia on August 16th and 17th 2018. The summit will showcase Main Conference, Leaders Panel Session, and Mini Exhibition Shows. The summit offers participation of a thousand delegates from government entities, associations, research institutes, and financial institutions. The summit will also include fintech and internet finance companies, blockchain technology and industry application companies, cryptocurrency and digital asset related companies. Bloconomic will discuss the real use cases and the future prospect of Blockchain in many areas. Such areas include that of finance, global payment system, travel, healthcare, energy trading, digital identity authentication, electronic record authentication, IoT, supply chain management and government governance, E-KYC, etc. The summit will further address the opportunities and challenges in the future. The organizers aim to create a vast network of Blockchain entrepreneurs and developers in the fast-evolving blockchain economy, to explore new business models and unrecognized opportunities in the Blockchain world. The post event party also offers a great deal of opportunities for participants and special guests to mingle and take their deals forward in a relaxing ambience overlooking the city from 30th level above ground! The highly curated list of high profile speakers and special guests are professionals who everyone in attendance will appreciate. For participating Blockchain and ICO projects, there will be ample of marketing opportunities with media partners. All media partners will be providing wide outreach and awareness towards their brand before, during, and after the event. 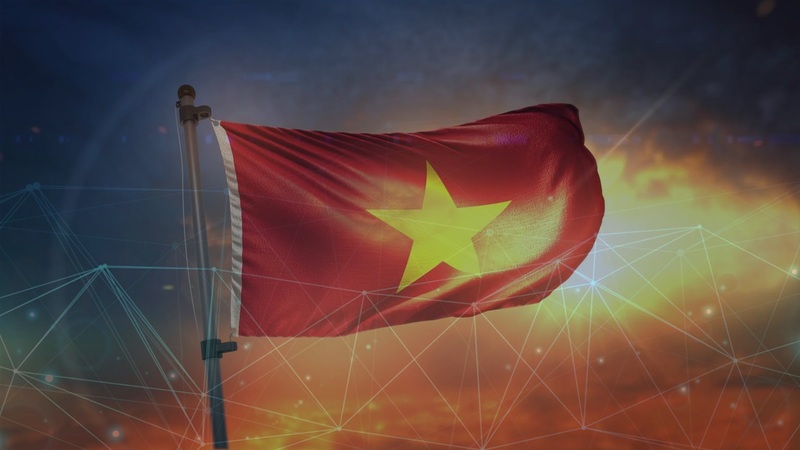 On the morning of Day Two, IBL’s Business Development Manager, Ms. Doan Kieu My, will discuss a fascinating subject about the current and future landscape of blockchain technology in Vietnam. 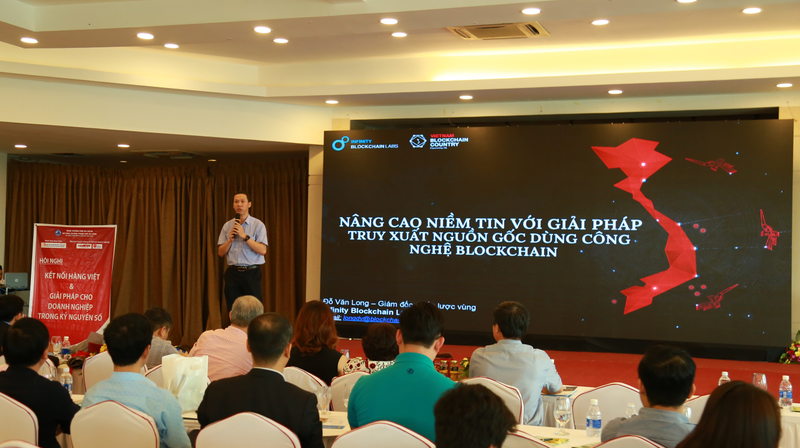 Ms. My will discuss Vietnam blockchain case studies, the technology revolution 4.0, and blockchain application in practice in the Vietnam. 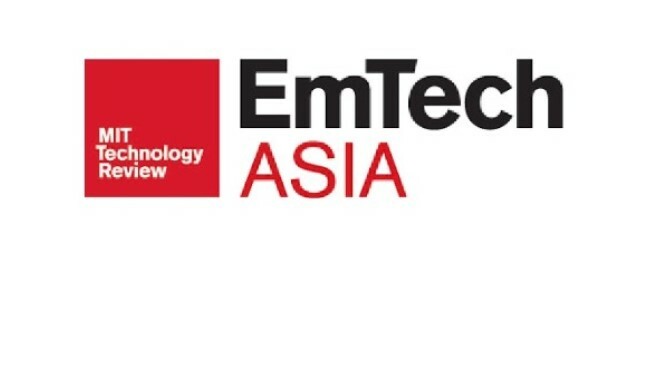 Her discussion will entail the anticipated adoption rate of the technology in business and the community along with challenges for blockchain adoption growth. Bloconomic is truly a global Blockchain summit for global projects to penetrate into the Asian market and for the Asian to reach out to the world. If you are interested in joining the event, contact: hello@bloconomic.com or visit www.bloconomic.com.